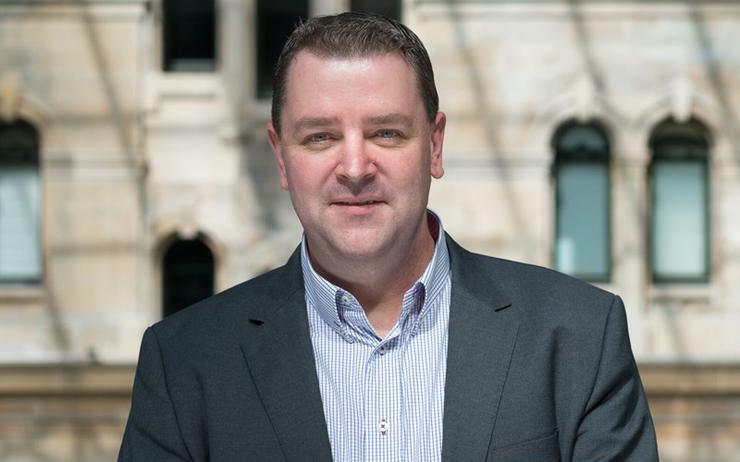 Cloud security solutions provider, Bitglass, has bulked up its local team, hiring former Palo Alto Networks talent, Brendon Thwaites, as its new director of channels and alliance for Asia Pacific and Japan, and Wayne Phillips as head of systems engineering for Australia and New Zealand (A/NZ). Thwaites, who was most recently director of distribution for Palo Alto Networks in Asia Pacific, has been made responsible for developing and maturing the Bitglass channel and bringing it in line with its growth strategies across the region. Focusing first on A/NZ, Thwaites has been tasked with driving the creation of new partner opportunities and programs to build momentum within enterprise and commercial markets. Thwaites has more than 15 years’ experience in channel development, previously working for Palo Alto Networks, as its A/NZ head of channels before becoming the vendor's Asia Pacific director of distribution. In addition, he also worked for F5 Networks as its A/NZ mid-market and alliances director. Meanwhile, as Bitglass's A/NZ head of systems engineering, Phillips will be responsible for the company’s pre-sales effort, designing cloud security solutions and providing technical support for customer deployments of the Bitglass Next-Gen cloud access security broker (CASB) technology. He will also help drive channel partners with technical enablement. Prior to joining Bitglass, Phillips was previously the technical director at Matrix42 AG, held several roles at Airloom and was the CTO at Silverback MDM. Bitglass APAC vice president, Dave Shephard, said the company is experiencing strong demand in the market, and the channel plays a key part in scaling its business. “Both Brendon and Wayne are skilled individuals with a passion for hard work and a track record of successfully developing and supporting channel partners and end user organisations,” he said. Bitglass works with resellers, integrators and technology partners and supports them with marketing and sales tools, deal registration, and training. To date, more than 300 global enterprises have deployed Bitglass for cloud and mobile data security across sectors such as financial services, healthcare, and government. Enterprises across the world are expected to spend US$96.3 billion in security in 2018, an eight per cent increase from 2017, according to analyst firm, Gartner. In Australia, this figure is expected to hit A$3.8 billion in 2018, an increase of 6.5 per cent from 2017.